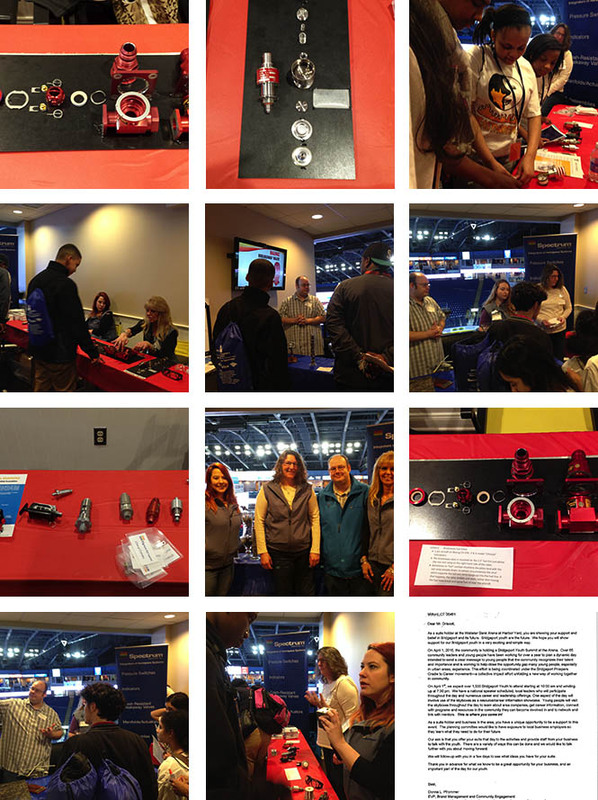 On Friday April 1st Spectrum Associates participated in the 2106 Bridgeport Youth Summit at the Webster Bank Arena. The event was hosted by the United Way. "We were grateful for this opportunity to give back to the community and share with these youngsters our knowledge and experience working in manufacturing and in the aerospace industry. It was an exciting and rewarding experience for all of us," said Rich Meisenheimer, President and CEO of Spectrum.